What Is the Purpose of the Paper Roll Holder and Brown Paper? The brown paper is a massive part of wrapping and packaging. It covers over a plain piece of cardboard box. It acts as filler for less than full boxes. It evens acts as a wrapping itself. For most businesses, when wrapping a package or a product, you need easy access to the brown paper. This paper roll holder supports brown paper rolls up to 240mm in diameter. The entire paper roll holder mounts above you on the wall for easy access. You can also choose to mount it below the counter for an out-of-the-way solution. As you unroll the paper for each use, you can cut it off using the attached serrated blade for easy action. 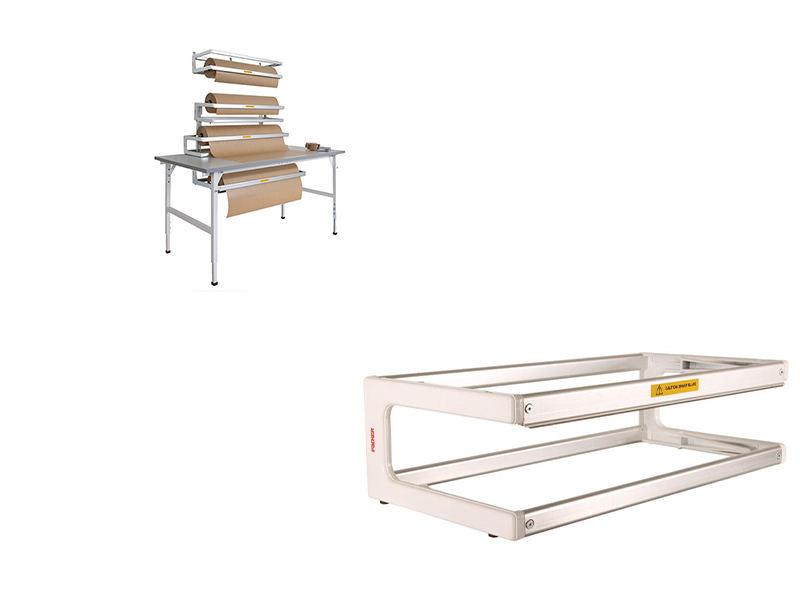 You can select the model that suits your needs with paper roll holders suited for 500-1000mm in widths. The brown paper rolls are available in 500mm, 750mm or 900mm widths, and they all have a massive 275m of paper on each roll. Where Can the Paper Roll Holder and Brown Paper Be Used? This paper roll holder does have its industrial uses for places like the large fulfilment centres and packing centres. 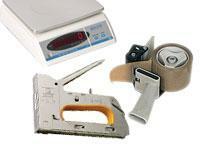 It also suits smaller business like the florist or the supermarket or any other small store. It’s a great addition to boutique stores looking to give themselves a touch of professionalism in the way they package their products. Who Might Use the Paper Roll Holder And Brown Paper? Any front of store staff working a counter and packaging a product at the point of sale will appreciate the sub-counter mounting system. This also suits the assembly line worker with many products to wrap at their station. 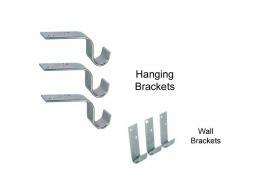 Able to be mounted sub-counter or on a wall. 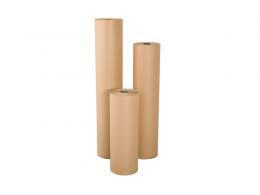 Suits any brown paper roll less than 240mm in diameter. Brown paper comes in 500-900mm widths. The paper roll holder comes in various models. See catalogue for further details. 1-year warranty on all parts and labour.